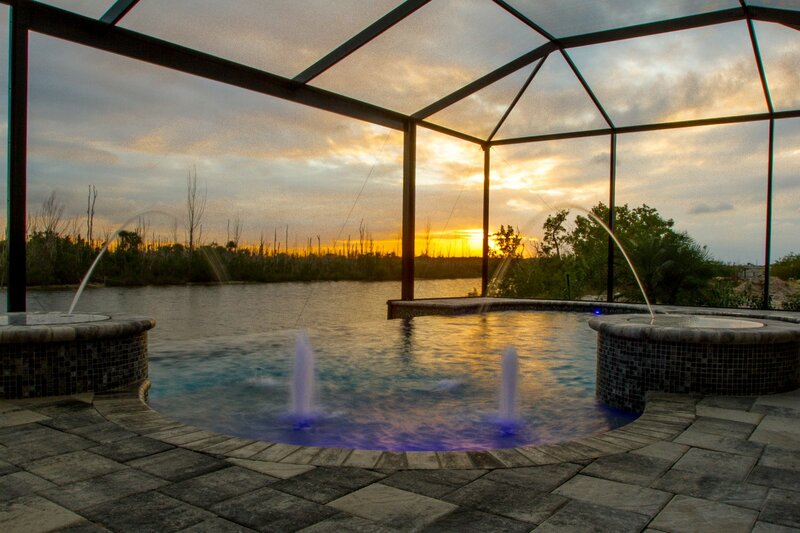 Coral Isle Builders is the best “on your lot” home builder in Cape Coral and Fort Myers Florida. We have raised the bar on what homeowners can expect from their New Home. As a leading Lee County Builder, we deliver the best value in new home building – and we prove it with every new build! Our home building process gives you step by step assistance with selecting and customizing all the right amenities for your new home. 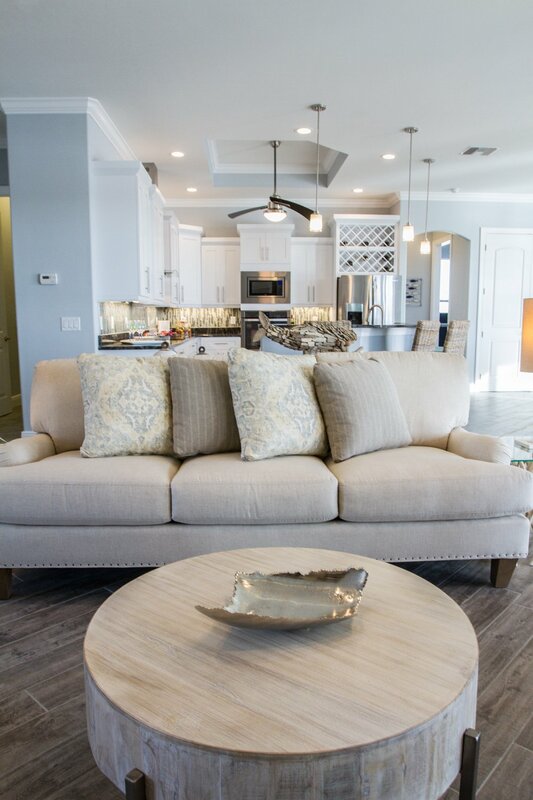 We build new homes all across the Southwest Florida Market focusing on Fort Myers, Cape Coral, Estero, Bonita Springs, San Carlos and Pine Island, Florida. If you are ready to own a new home, you have come to the right place! Coral Isle Builders constructs high quality, reasonably priced homes for all clients and budgets. Whether looking to build your dream home, your first home, a second home or an investment property, Coral Isle Builders has the experience and the expertise to make it happen. Allow us to present our high quality, spacious floor plans which are customizable to suit your needs as well as your desires. We also offer multi-family construction. In addition to the highest quality construction, Coral Isle Builders strives to simplify the building process by offering “Turn key” pricing and providing each client with a single point of contact- your Personal Sales Consultant. Coral Isle Builders is an employee-owned company with well over thirty years of combined new construction experience. Our team has been part of the building community in Lee County, Florida, for over 15 years. With more than 3,200 new homes under our belt, the team at Coral Isle Builders is large enough to optimize our buying power to give you, our client increased value per square foot, while small enough to make certain you never feel “like a number” but rather like family. We recognize that purchasing and constructing a home is an investment for life, and therefore we strive to not only meet, but most importantly exceed your expectations. Any builder can build a house. Here at Coral Isle Builders, we build homes. Thank you for inviting Coral Isle Builders to join you on your new home construction journey.